We identify difference-bound set constraints (DBS), an analogy of difference-bound arithmetic constraints for sets. DBS can express not only set constraints but also arithmetic constraints over set elements. We integrate DBS into separation logic with linearly compositional inductive predicates, obtaining a logic thereof where set data constraints of linear data structures can be specified. We show that the satisfiability of this logic is decidable. 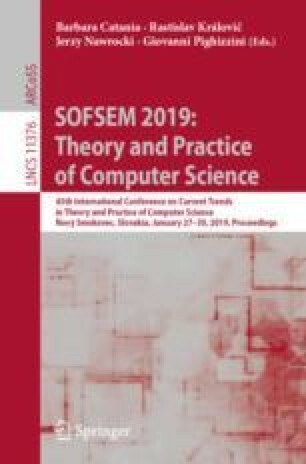 A crucial step of the decision procedure is to compute the transitive closure of DBS-definable set relations, to capture which we propose an extension of quantified set constraints with Presburger Arithmetic (RQSPA). The satisfiability of RQSPA is then shown to be decidable by harnessing advanced automata-theoretic techniques. Partially supported by the NSFC grants (No. 61472474, 61572478, 61872340), UK EPSRC grant (EP/P00430X/1), and the INRIA-CAS joint research project VIP.